First Day of Fall … Soup’s on! 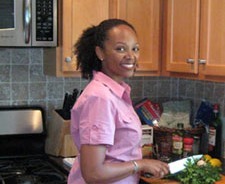 FlavorDiva.com shares the writing and recipes of Tesia Love and her culinary journey in reclaiming the legacy of the great home cook. 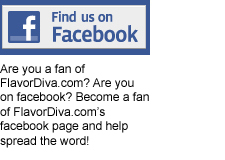 Subscribe – Never Miss a Post! Andrew: I made this last night and the family really enjoyed it. I’ll definitely make it again. Great job!